Many will camp at AudioFeed. There is no additional charge, as any fees will be included in the ticket price. Parking is only a short distance from the camping areas. There are limited RV spots available. There is an additional $80 charge for an RV spot with hook ups for the duration of the festival. There are shower and bathroom facilities on the grounds. Our bathroom facilities are a mixture of both indoor and porta-potties. 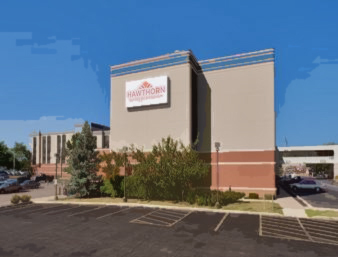 For those of you who aren't into camping but are into supporting those who support AudioFeed, check out Hawthorn Suites by Wyndham-Champaign.